Pinga delivers any items including a bar of Snickers. 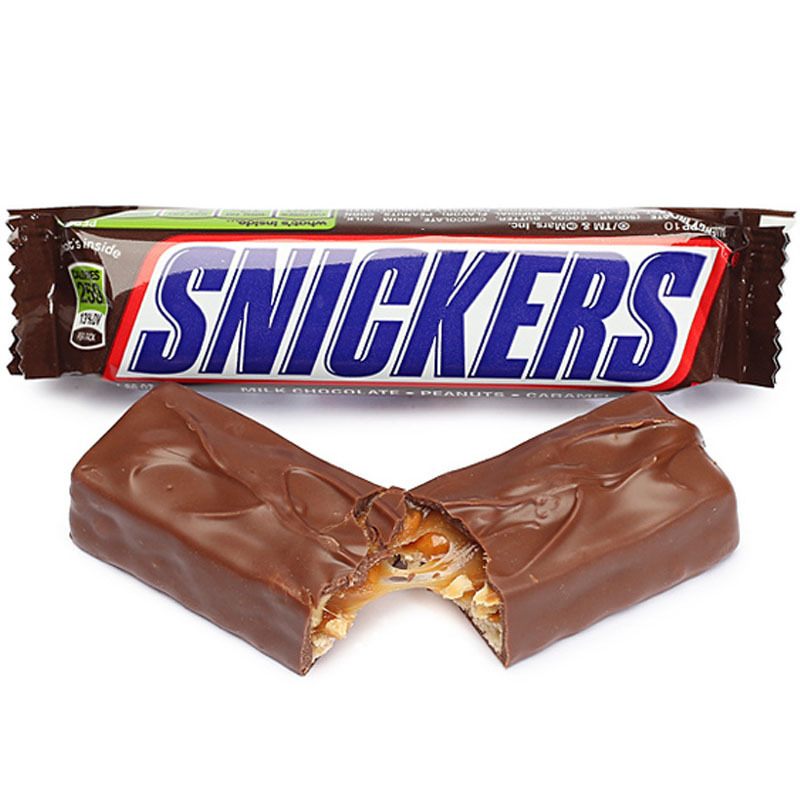 If you want to get a Snickers delivered today, simply download the App and request to get a Snickers delivered. Would you like a Snickers delivered? Pinga can help you get Snickers delivered to your home or your work. We can pick up a Snickers from your local shops like Nisa or Co-op, or supermarkets like Tesco Express or Sainsbury’s local. Unlike other retailers, we have no minimum charge so if you just want one Snickers, maybe even treat yourself to a Snickers Duo, one of our Partners can get that to you in just a few minutes.